Abstract: In conventional usage of machine learning, knowledge is acquired from data in such a way that it can be used only for a purpose known at the time of learning. For example, in learning to recognize cars in images from the web, the knowledge so acquired would be applicable only for recognizing images of cars from the web. In contrast, in the course of education humans are able to gain knowledge that they can use later in circumstances entirely different from those that might be forseen at the time of the education. The question is what capability needs to be added to the stereotyped view of supervised learning in order to achieve this broader cognitive capability. The approach we propose is to add a reasoning capability on top of learning. We suggest that the central challenge therefore is to find a unified formulation for these two fundamental phenomena, learning and reasoning, that provides a common semantics for both. We propose Robust Logic as a framework for this unifying role, one that allows for efficient learning and reasoning, while also supporting principled reasoning. Testing this framework experimentally on a significant scale remains a challenge, but may be now withinreach given the size of current data sets and the power of current learning capabilities. 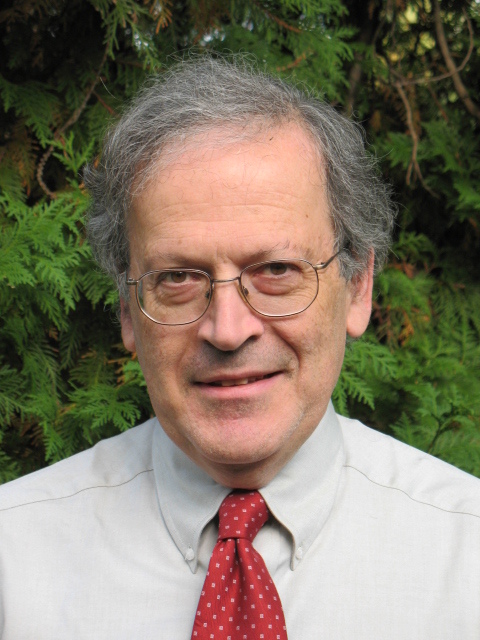 Leslie Valiant,was educated at King's College, Cambridge; Imperial College, London; and at Warwick University where he received his Ph.D. in computer science in 1974. He is currently T. Jefferson Coolidge Professor of Computer Science and Applied Mathematics in the School of Engineering and Applied Sciences at Harvard University, where he has taught since 1982. Before coming to Harvard he had taught at Carnegie Mellon University, Leeds University, and the University of Edinburgh. His work has ranged over several areas of theoretical computer science, particularly complexity theory, learning, and parallel computation. He also has interests in computational neuroscience, evolution and artificial intelligence and is the author of two books, Circuits of the Mind, and Probably Approximately Correct. Michael J. Franklin, is the inaugural holder of the Liew Family Chair of Computer Science. An authority on databases, data analytics, data management and distributed systems, he also serves as senior advisor to the provost on computation and data science. Abstract: With the growth of world wide web and large-scale digitization of documents, we are overwhelmed with massive information, formally through publication of various scientific journals or informally through internet. As an example, consider MEDLINE, a premier bibliographic database in life sciences, with currently more than 23 million references from approximately 5,600 worldwide journals. In this talk, I will discuss how a self-learning based framework for knowledge discovery can be designed to mine hidden associations between non-interacting scientific concepts by rationally connecting independent nuggets of published literature. The self-learning process can model the evolutionary behavior of concepts to uncover latent associations between text concepts, which allows us to learn the evolutionary trajectories of text terms and detect informative terms in a completely unsupervised manner. Hence, meaningful hypotheses can be efficiently generated without prior knowledge. I will also discuss how this self-learning framework can be extended to include social media and Internet forums. With the capability to discern reliable information from various sources, this self-learning framework provides a platform for combining heterogeneous sources and intelligently learning new knowledge with no user intervention. 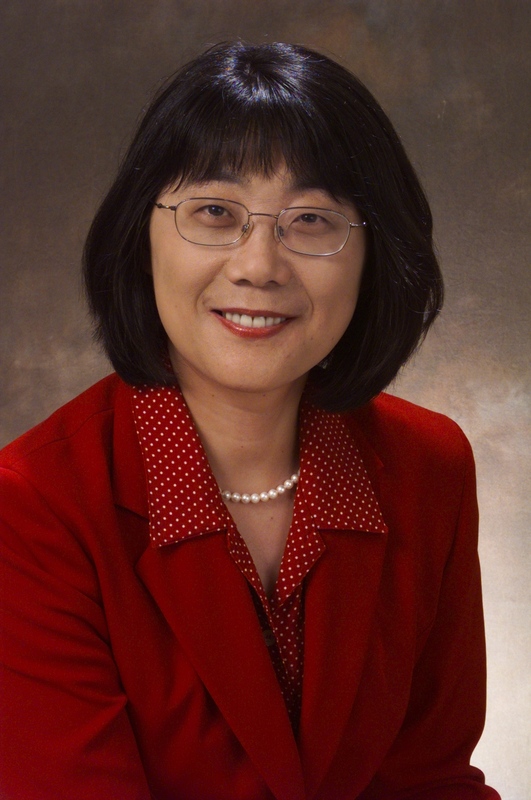 Aidong Zhang, is a SUNY Distinguished Professor of Computer Science and Engineering at the State University of New York (SUNY) at Buffalo where she served as Department Chair from 2009 to 2015. She is currently on leave and serving as Program Director in the Information & Intelligent Systems Division of the Directorate for Computer & Information Science & Engineering, National Science Foundation. Her research interests include data analytics/data science, bioinformatics, and health informatics, and she has authored over 300 research publications in these areas. Dr. Zhang currently serves as the Editor-in-Chief of the IEEE Transactions on Computational Biology and Bioinformatics (TCBB). She served as the founding Chair of ACM Special Interest Group on Bioinformatics, Computational Biology and Biomedical Informatics during 2011-2015 and is currently Chair of its advisory board. She is also the founding and steering chair of ACM international conference on Bioinformatics, Computational Biology and Health Informatics. She has served as editor for several other journal editorial boards, and has also chaired or served on numerous program committees of international conferences and workshops. Dr. Zhang is an IEEE Fellow.